We do an immense amount of research here at the Advocacy Network. My email box receives approx. 300+ emails daily from financial newsletters, financial advisory guru’s, multiple FMO’s, IMO’s, MGA’s (all insurance marketing organizations), those who are marketing every type of financial information you can imagine. We have a finger on the pulse of Wall Street including penny stock promoters, stock guru’s and such. We are connected closely with the daily happenings in the insurance industry as well as those who market services to the agents in the industry. One of the major reasons we have a financial concierge program is so we work closely on education and training for insurance agents without having the conflict of interest in being compensated via the sales of insurance. Today I wanted to give you a brief example of why the financial services industry has left most of the nation without any source of financial literacy education of financial advice. The evidence is all around us and yet no one seems to recognize the leaks in the hull of the financial services industry ship. 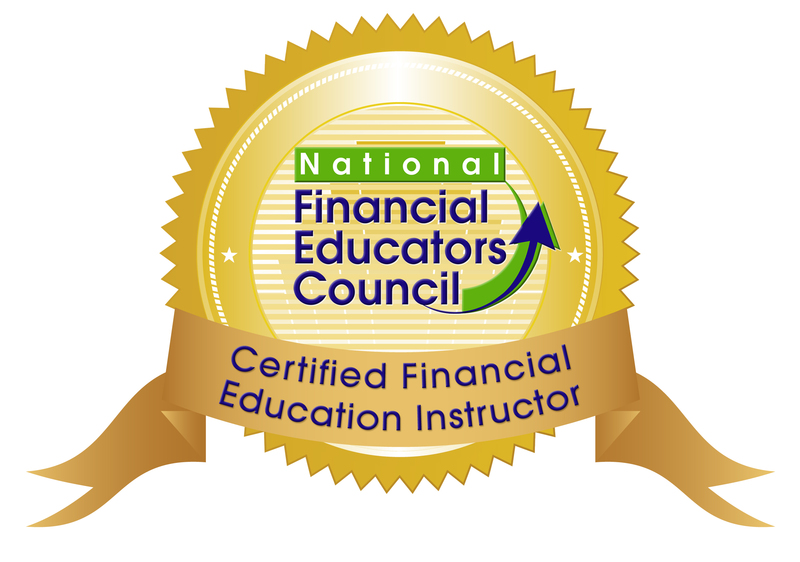 In a recent article in InsuranceNEWsNet (an industry journal for sales professionals) titled “Why Financial Literacy Should Begin at Home”, now before even reading the article you get the message that somehow the financial services industry has the right to pass financial literacy education to the individual. Thus the entire concept of having a financial advisor is exactly why? As they have ceded the professional responsibility of financial literacy education we begin with a starting point of a financial advisor being in malpractice. There is a battle on the hallowed halls of Wall Street and all financial institutions between the brokerage world and the financial advisory (planners etc.) world. Everyone deals with money. Whether you have a $1,000 or $10 million, it’s essential for everyone to learn money management skills at some point in life. (This is where the financial services industry conveniently passes off any responsibility for financial literacy education, pretty convenient isn’t it?) Unfortunately, when consumers don’t have the level of financial literacy that they need, they lack confidence and get stressed about finances. This eventually leads to consumers making less-than-ideal money decisions. (I would not dispute this premise at all, what is dubious however is how the so called financial services professional has no responsibility for this). In fact, a recent study from the Million Dollar Round Table (MDRT) proved this by looking at the financial confidence of Americans who have hired a financial planner versus the confidence of those who haven’t. People who never hired a financial professional were fairly confident about terms such as life insurance (51%) and 401k (52%). However they felt unsure about more advanced terms such as long term care insurance (31%), and annuities (28%). Unsurprisingly, the more confident consumers fee, the better are the financial choices they make. The study also shows that only 19% of Americans who never hired a financial professional have a long term financial plan for the future. On the other hand, 50% of those who hired a financial professional have a long-term financial plan for the future. Evidently, financial planning and education are keys to feeling confident about your financial decisions and ensuring that you have the best financial future possible. And here is the last piece to the puzzle of funny money. The most prolific class of financial victims are those who have the money, in short they are the same wealthy who afford the financial professionals who are supposed to be protecting them. How does that sound for irony? Check out the benefits of joining us through the Advocacy Network. We provide vital services for the public, including financial literacy education and the first step solution to financial independence. Our work is actually beyond the standard of fiduciary because everything we do is prefaced upon the standard of YOUR Best Interest IS OUR ONLY Concern! Check out this Money in 3D and take action on the first step to financial independence.